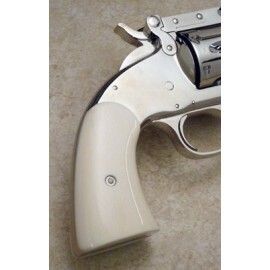 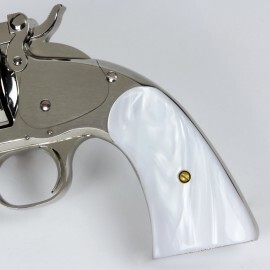 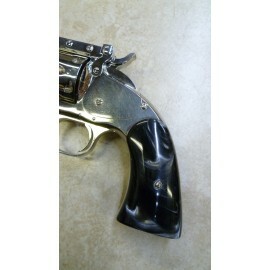 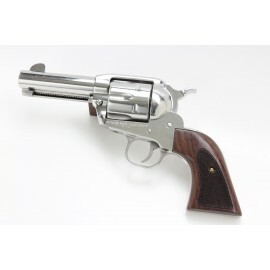 Navy Arms Revolver Grips There are 6 products in this category. 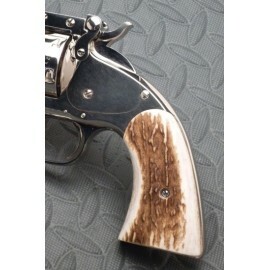 Fits : Schofield Our Genuine Rosewood Grips are a high-quality replacement for your original factory grips that will enhance both the look and feel of your Navy Arms Revolver. 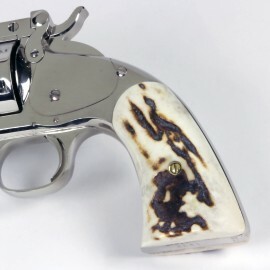 Our Genuine Rosewood Grips are a high-quality replacement for your original factory grips that will enhance both the look and feel of your Navy Arms Revolver.